When you hear the word ‘franchising’, the first thing that pops into your head is probably that McDonald’s or KFC sign that you drive past every day. It is however, very important to remember that this type of brand association is just the tip of the multi-dimensional, money-making iceberg. If you’ve ever considered opening a franchise, but never felt informed and confident enough to put pen to paper, fear not – you’ve gotten hold of the right reading material. We spoke to Henk Botha, a franchising specialist for Quick Service Restaurants and Restaurants, and asked him to share some of the key tips that he has collected over the past 14 years. What’s the best time to become a franchisee? With the unpredictable and, in some ways, uncertain financial times we find ourselves in, the first thing you’re probably questioning is the timing of this kind of investment. According to Botha, there will always be positives and negatives surrounding this decision. You’re buying into a known brand, which means you know what to expect and it is low risk. You gain immediate name recognition (goodwill), tried and tested products, standard building design and décor, detailed techniques in running and promoting the business, ongoing help in promoting and upgrading of the products. You form part of a group, so you’ll always have support from the other franchisees in the brand through best practice sharing. It’s easier to get finance for a franchise, because of the lower risk. The failure rate is very low: a recent survey showed new franchise failure rate is as low as 10%. Though you run your own business, you’re inclined to operate within certain guidelines, depending on your personality, this could be positive or negative. There are certain upfront fees that you have to pay. Depending on the franchise you choose to buy into, this could be expensive in some cases. Because your business forms part of a big brand, if one of the franchisees doesn’t stick to regulations and make mistakes, the whole brand suffers. How do I choose which brand is right for me? What am I knowledgeable about? Which brand will fit into my lifestyle? Which options does my capital allow? What kind of returns am I looking for? Once you’ve looked at these aspects, you’ll at least be able to narrow it down to a specific sector. The next step is to obtain the disclosure documents of a few franchises within that sector. 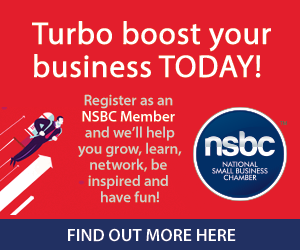 It would be beneficial to talk to a few current franchisees about topics, such as cash returns, what works, what doesn’t work and how happy they are. Like everything in life, there are good and bad outcomes to any situation. Though franchises are highly successful most of the time, Botha strongly advises a hands-on approach where staff and money is managed properly, as well as good client service. Want to learn more about franchising from the franchiser’s perspective? 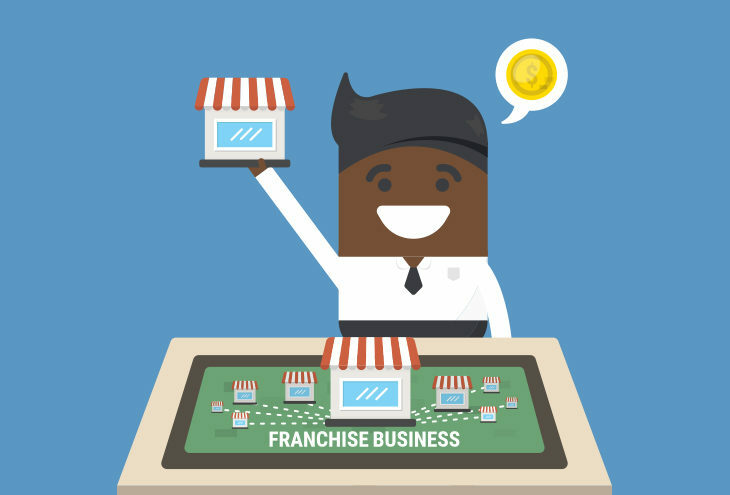 Look no further: Franchising 101: the franchisor.